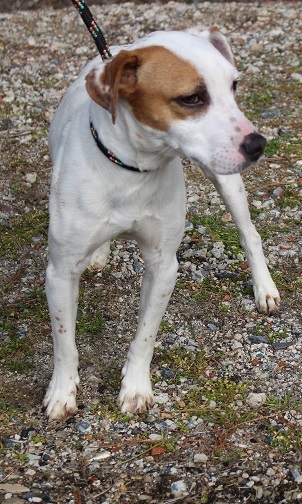 I am a 3	year old, Neutered	Male, Jack Russell Terrier Mix. Thor is a sweet little dog with a BIG personality. He loves to snuggle with his beloved family and he really loves to go for long walks, there is just sooo much to sniff out there! Thor would make a wonderful new friend.